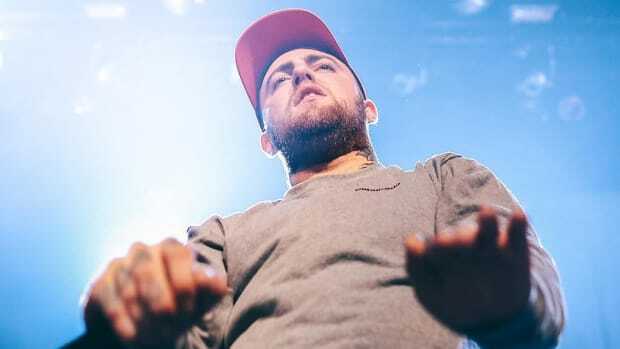 Mac Miller has been on one hell of a hot streak the past few years, navigating through an evolution of skill and sound that has left early Mac-haters with their proverbial Jordans wedged all the way in their mouths. 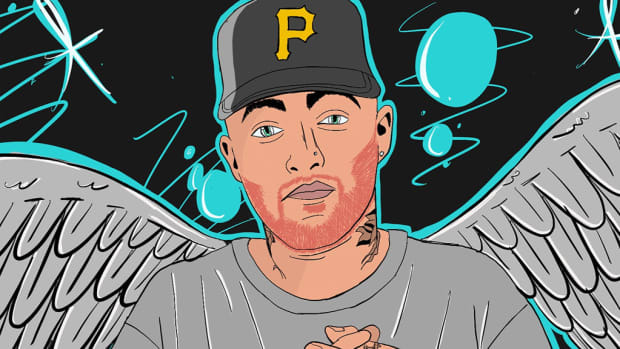 Mac’s full realization of artistic sovereignty came around the time he released Watching Movies With The Sound Off, and has since continued with his first major label release with Waner Bros. Records and the sounds we’re hearing from The Divine Feminine, which showcase a more mature and musically confident Miller. 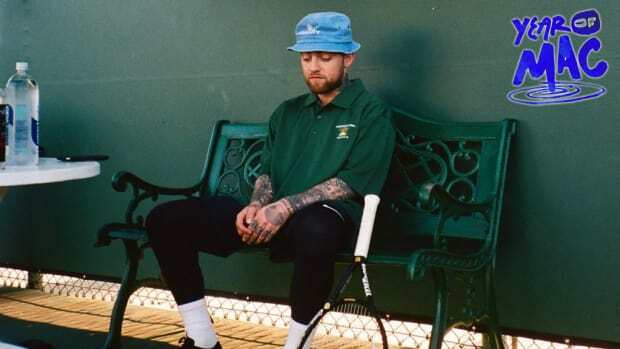 In a recent interview with MILK, however, we learn that life could’ve gone in a very different direction for Mac had this whole rap thing not panned out. 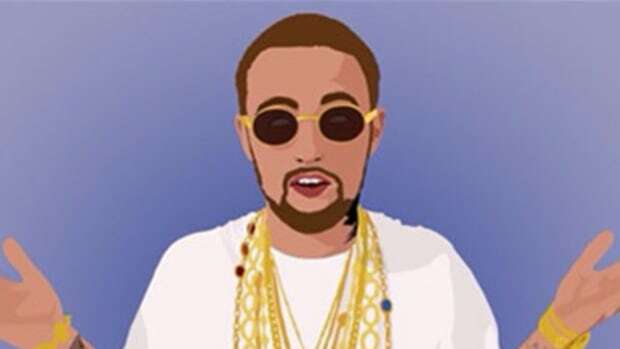 Bro, I’d probably be a teacher. 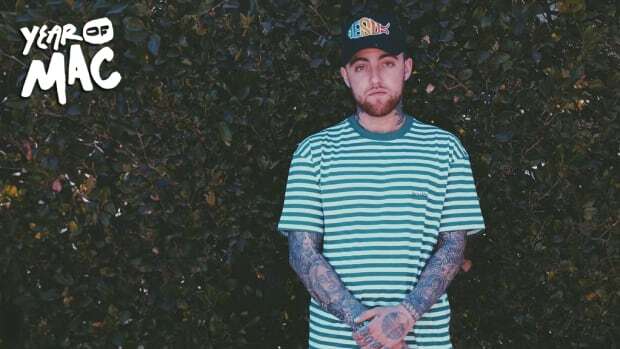 I don’t know [what subject]—I’d hate to say, like, English. But probably an English teacher. I’d want to work my way up in the ranks. 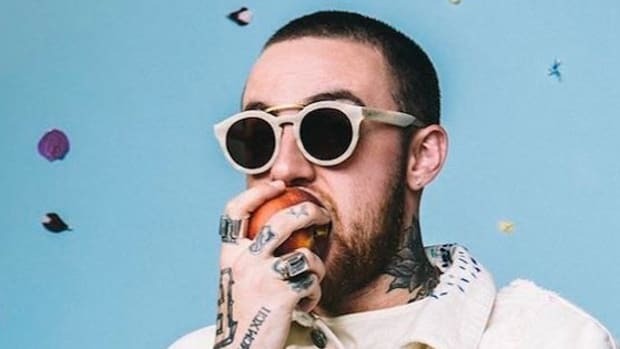 I’m a big go-through-it type of person, I don’t want to skip steps, and I would approach teaching in the same way. Like I would eventually want to be a high school English teacher, maybe a college professor. My English teachers were always my favorite. 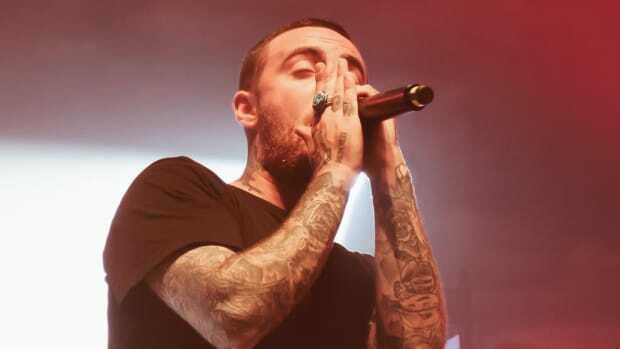 Can you imagine Mac Miller as an English teacher? 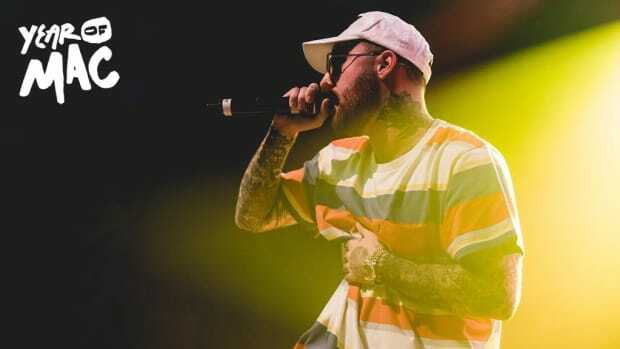 Would he teach students as Mr. Miller on Monday and then randomly switch it up to Mr. Delusional Thomas or Mr. Fisherman throughout the rest of the week? 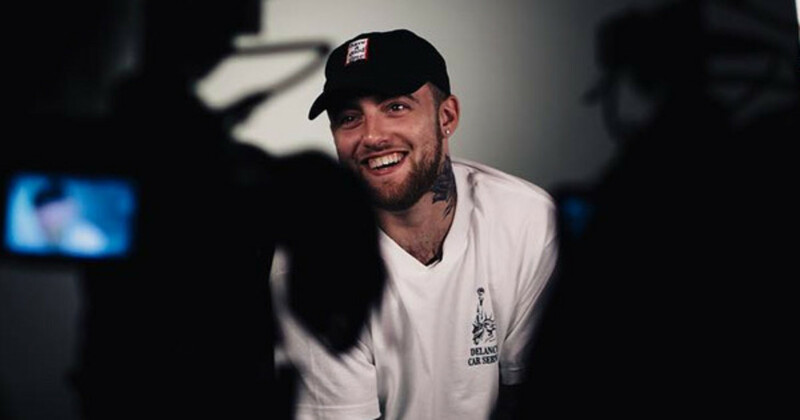 Jokes aside, while it’s comforting to know that his love for the English language would have found a way to manifest itself regardless of a promising rap career, Mac Miller fans everywhere can count their lucky stars that he chose to take the road less traveled and became the electrifying, ever-rising musician he is today. The results have been glorious.